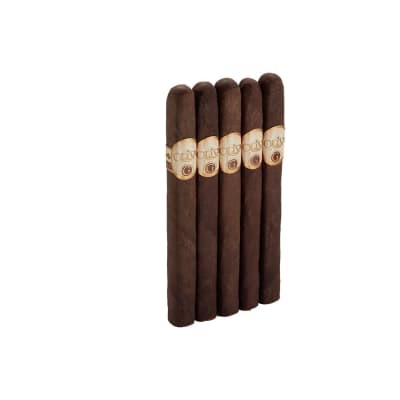 These are a very good smoke for the price. Hints of sweetness in the first third, very smooth and mellow in the second third and a little richness in the end. Draw and burn are excellent. 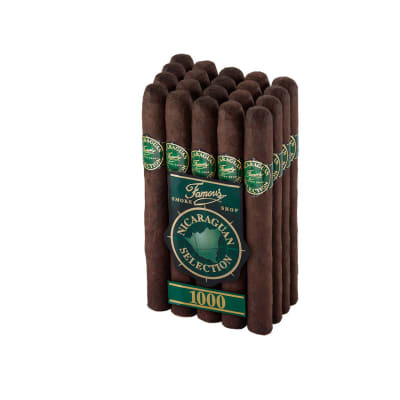 I smoked it past the band easily.Smokes like a $5 - $10 Nicaraguan stick. Save some money and give these a try. I will be buying more for everyday sticks! 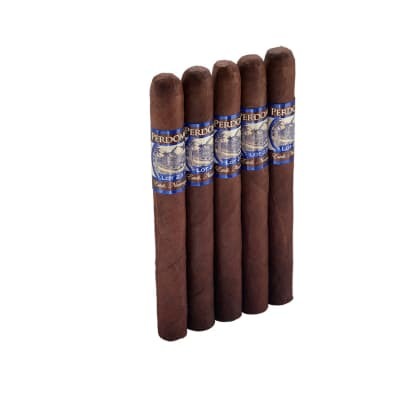 Received a bundle of these a couple of months ago and after smoking several, have found this cigar is very comparable to many "premium" brands I have enjoyed. 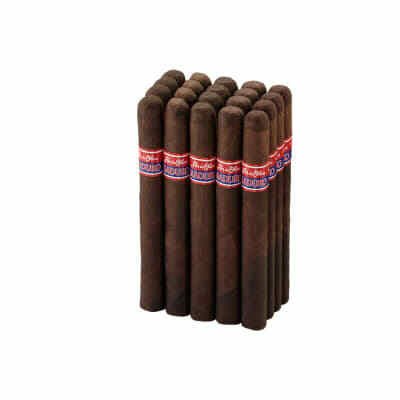 I find myself going more and more to one of these cigars over some other, higher priced brands I previously enjoyed. Smooth, good draw, good construction and plenty of flavor. A solid hour - plus of smoking pleasure. Looks good, burns even, ash is a bit loose (watch out). Where is the Maduro? Sorry on this one flavor is very plain. Not much to these. Little taste or complexity. 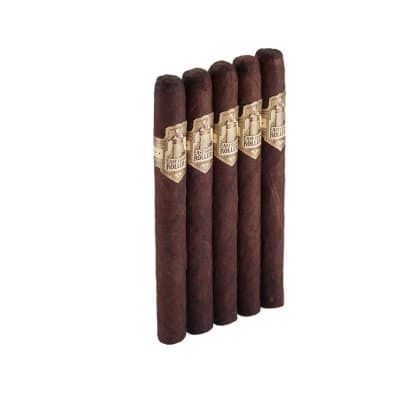 Some large stems in the cigar affect the draw. Even for the price they aren't for me.